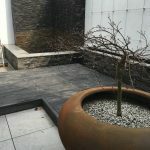 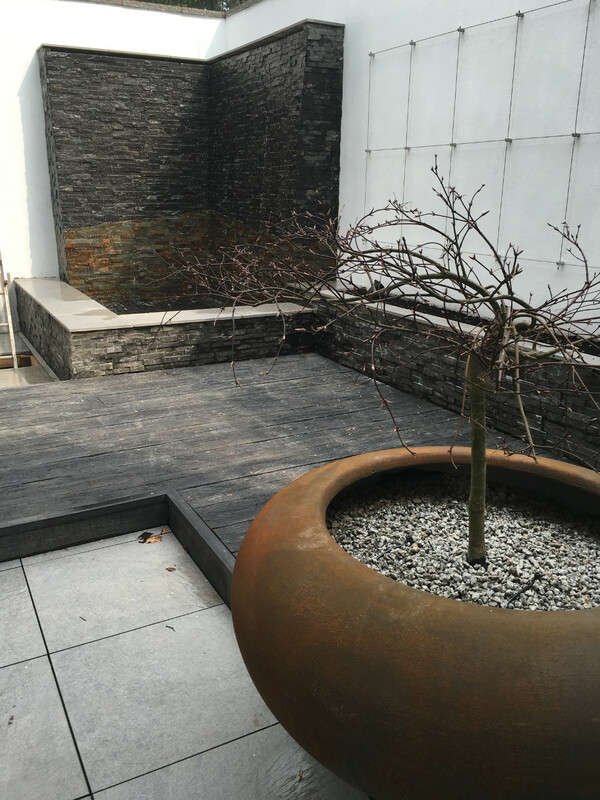 Contemporary Gardens draw on modern ideas of style, and are often a reflection of the architecture of the house to which they belong. 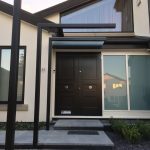 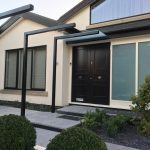 This style suits a lot of new homes, although it should be remembered that many new homes hark backwards for their design inspiration, hence the proliferation of red tiled porches, complex roof lines and fake sash windows. 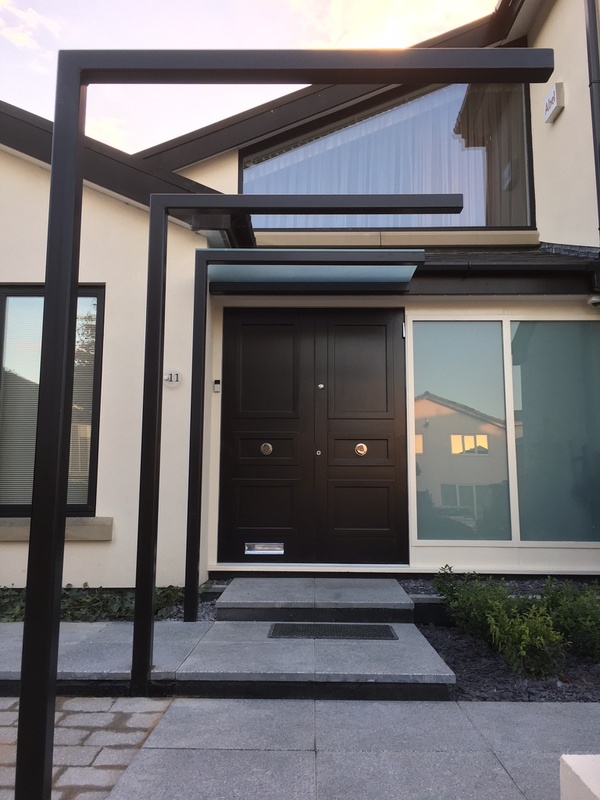 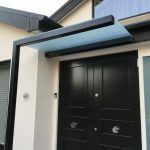 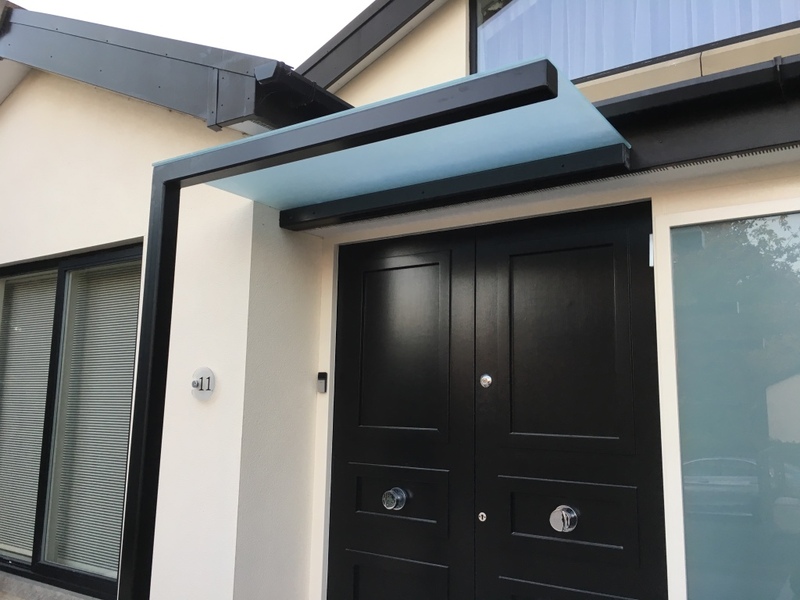 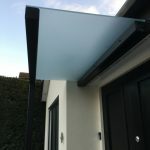 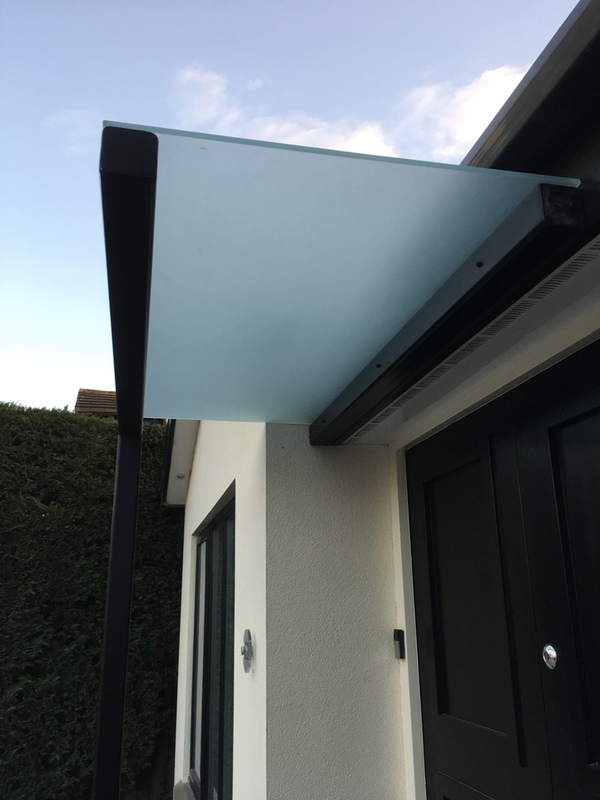 Up-and-over garage doors, combined with Edwardian-style windows and conservatories that would befit a Victorian villa are the accepted norm for modern housing. 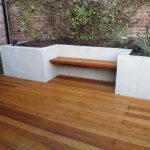 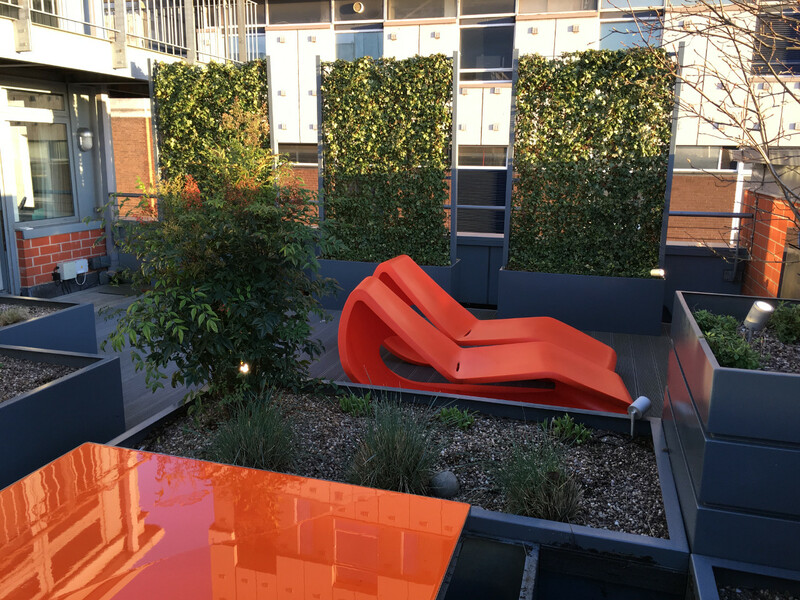 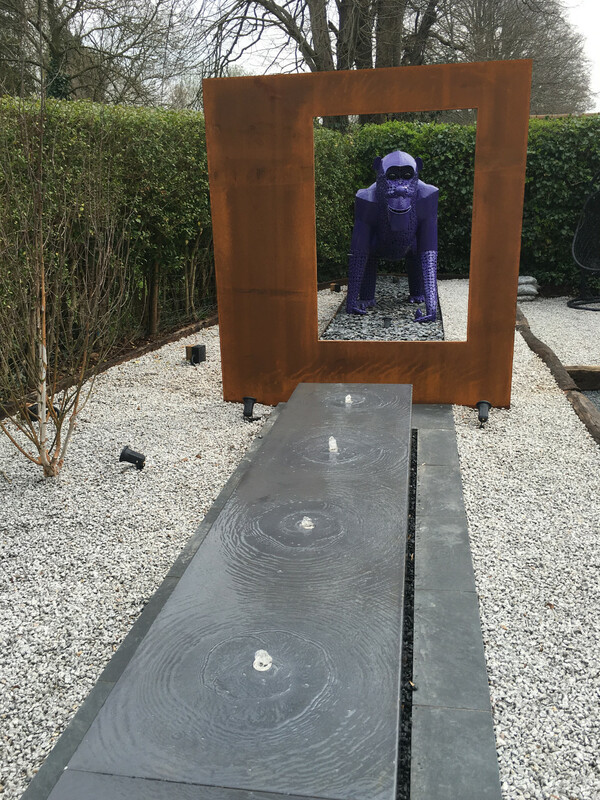 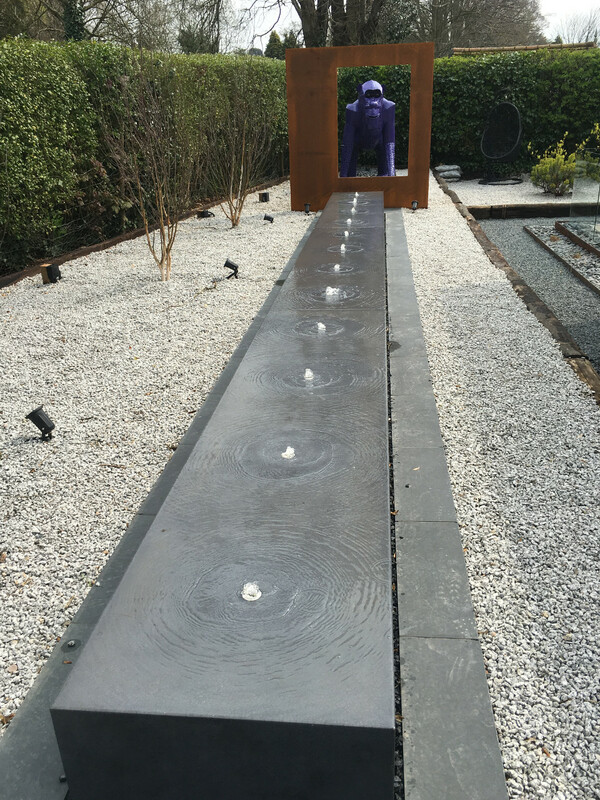 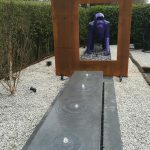 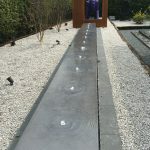 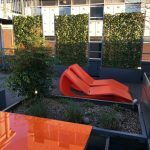 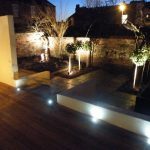 A true contemporary garden needs to reflect all these nods towards the past while at the same time creating a new outdoor space for living. 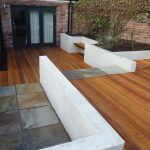 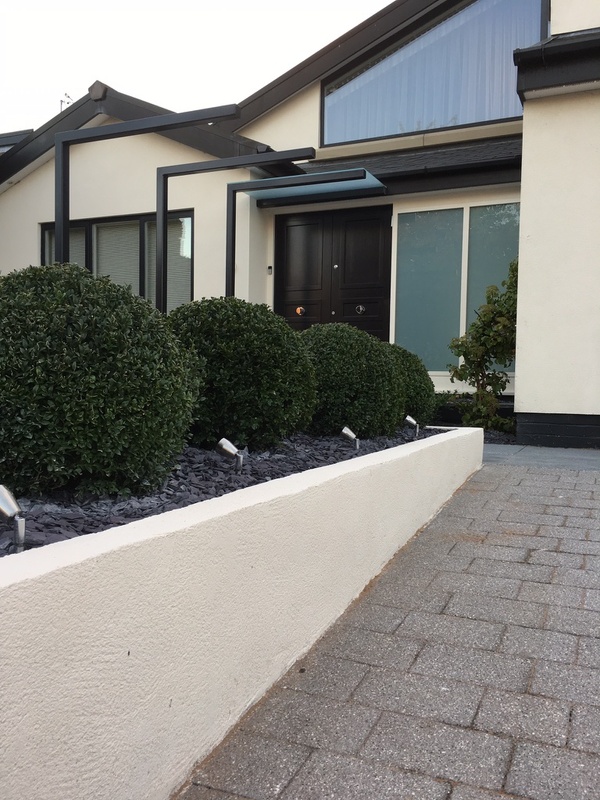 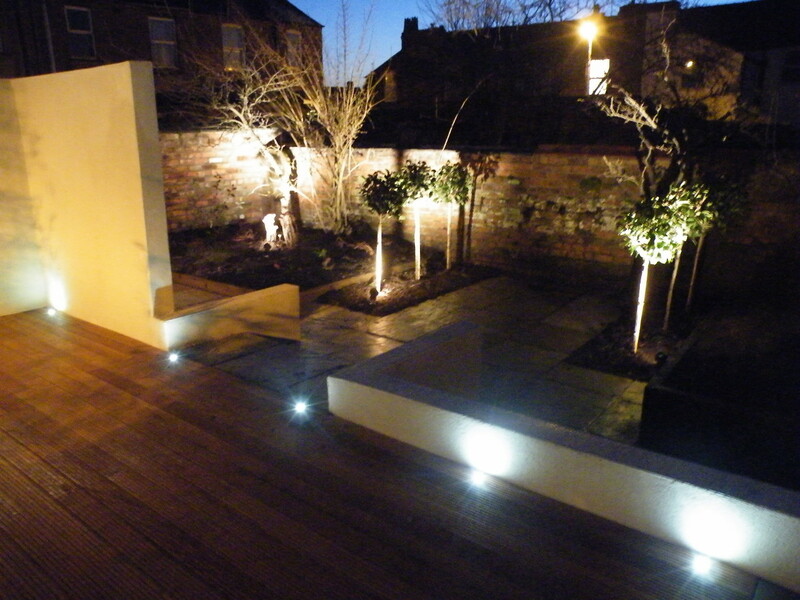 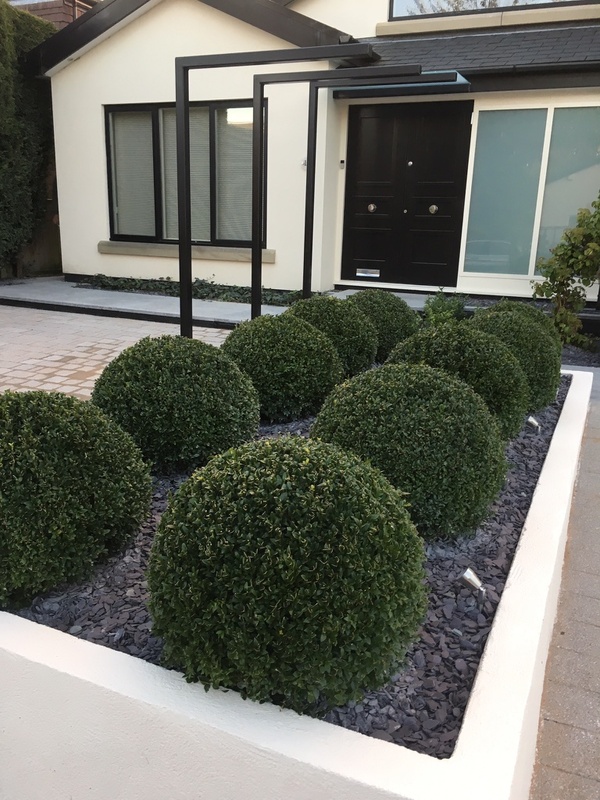 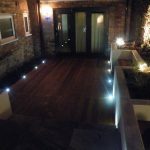 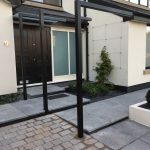 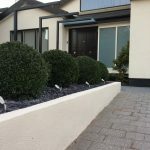 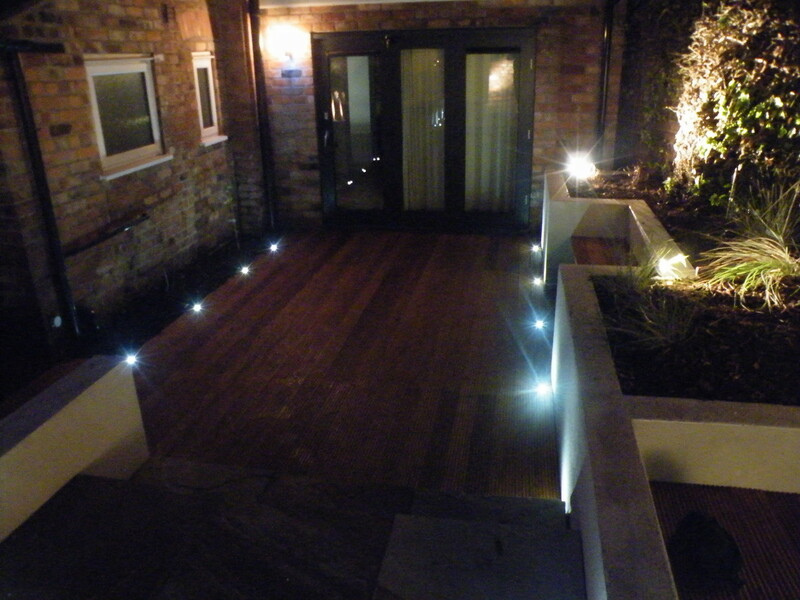 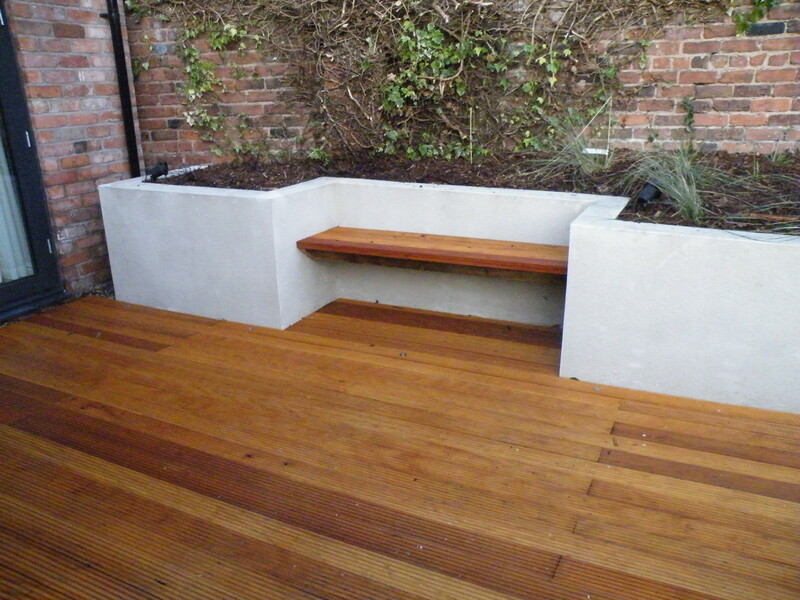 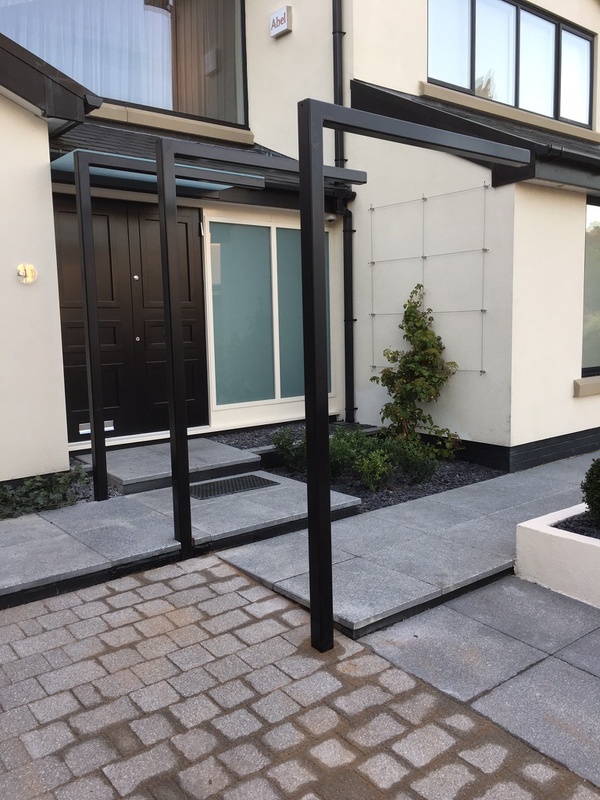 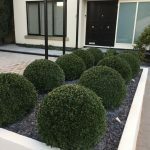 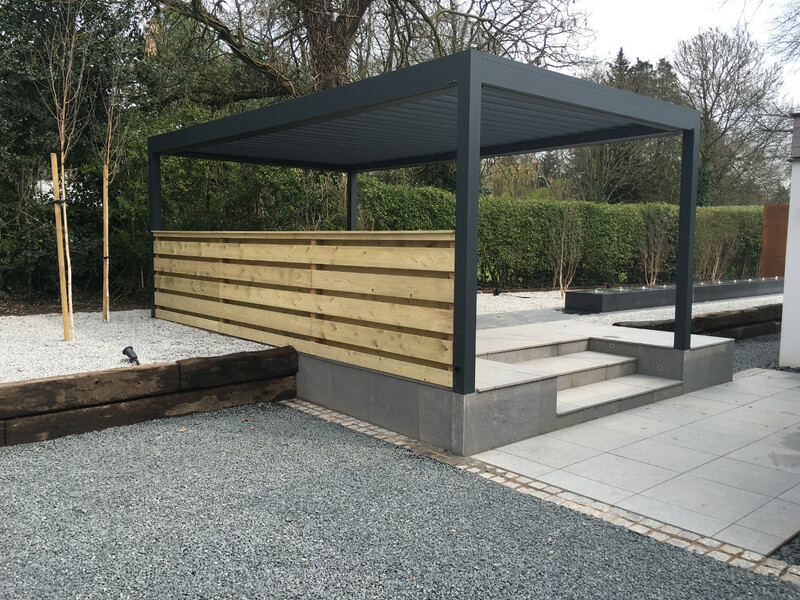 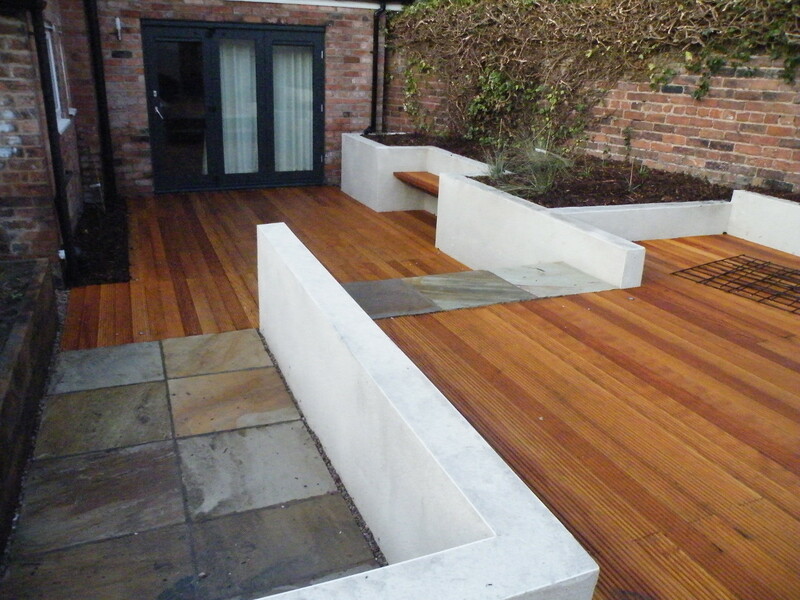 We have enjoyed creating several contemporary garden for a client that wanted a clean crisp look to match the design of the house.